No relation starts with a sight on the end. However, divorce is sometimes the best outcome in a relationship gone sour. And we understand how huge an impact it creates on an individual’s life: socially and psychologically. One has to take a number of difficult decisions once the individual decides to go for divorce. And one of toughest decisions revolves around finding the best divorce advocate for the case. 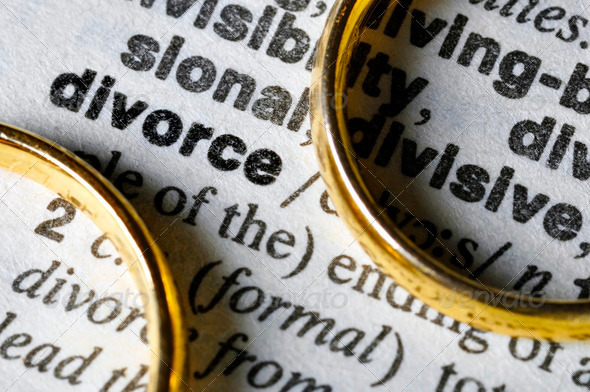 Here, we list five fundamentals of finding what you are looking for as though the divorce is a painful and high-impact event, it need not be any more difficult. It all starts with you, so need to understand and have a clear picture in mind as to what you are looking for. You need to find out the areas of dispute and separate the issues of no-conflict. This will help you to zero down on the perfect divorce advocate in Chandigarh for your case. Once you have some basic ideas about the case, you should look for someone with good records in your kind of cases. Checking clients’ testimonials is a great way to start. Also, consider the experience of the advocates you shortlist. If you have considerable complications in your case, you might want one of the top divorce advocates for the case. If the case is comparatively simpler, a well-appointed advocate attached to reputable firm will get you there. In any case, have a shortlist ready. Divorce cases demand a high degree of confidence in your advocate as he/she needs to know about private and intimate details of the marital situation. So, please try to see whether you can have a comfort zone with your chosen advocates. Have a one-on-one appointment with each of the shortlisted advocates for divorce to see for yourself. After all, your advocate is also a human being trying professionally to support you. Having a mutual understanding will help both the parties. Though this is perhaps the biggest factor in any legal procedure, you need to see whether what you are spending is worth every rupee or not. That is why you should consider the factors stated above before you consider the costs. Depending on the nature of the case, the experience and success rate of your advocate and other factors like conveyance and court hearing per week or month, your advocate and you need to settle for a fee. Also, the best divorce Lawyer in Chandigarh are attached to law firms. The firm’s fee structure needs to be accounted for. The success of any case depends heavily upon the homework and research done by your advocate’s supporting staff. Please check the capability of the supporting staff as you settle for an advocate. This may make or break your case. Apart from these factors, you also should know that if your advocate is busy to be available all the time, the purpose of hiring him/her will be forfeited to a great degree. Consider all these factors before you can any final decision.